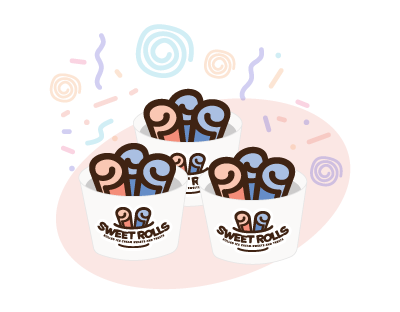 Situated on US-190 in Covington, our Sweet Rolls location is the flagship store of the franchise and embodies everything we’re about as a brand. 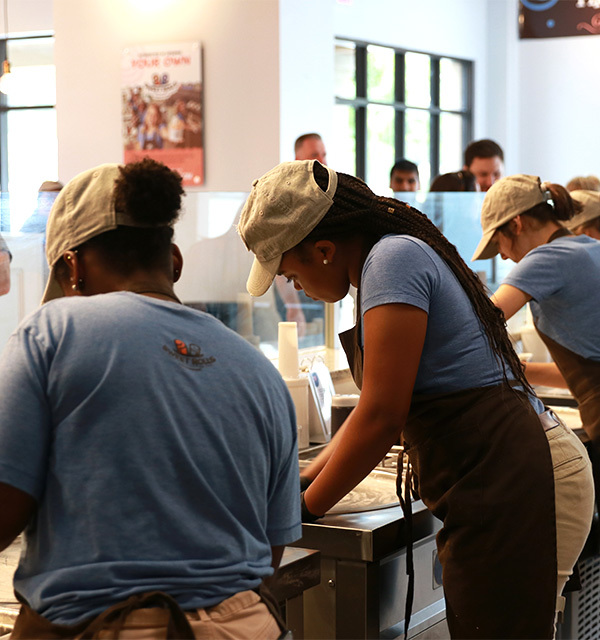 As St. Tammany Parish’s first location, we continue to provide its residents with fresh, local ingredients that are incorporated into our creatively inspired rolls every day. 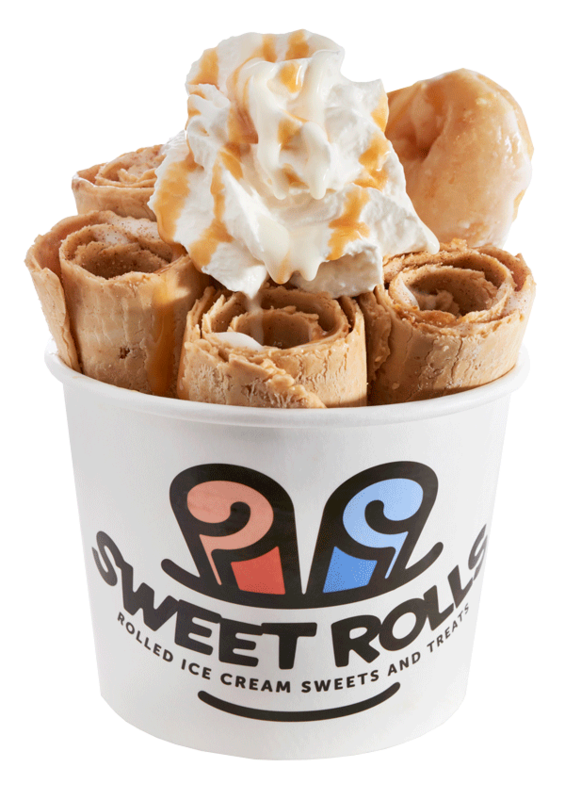 You can forget the boring line waiting for your order because at Sweet Rolls, we make every roll right in front of you--providing entertainment for the whole family! And, ice cream is only half the story. We offer a variety of sweet treats to satisfy the most curious of customers. Covington is full of exciting places to go and things to see. We strive to provide the community with a one-of-a-kind experience worth visiting. 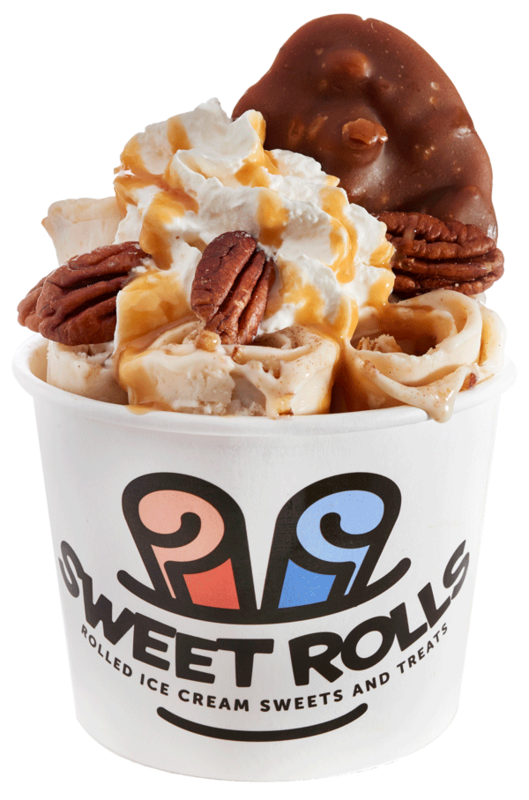 Swing by our store today for expertly crafted rolled ice cream. 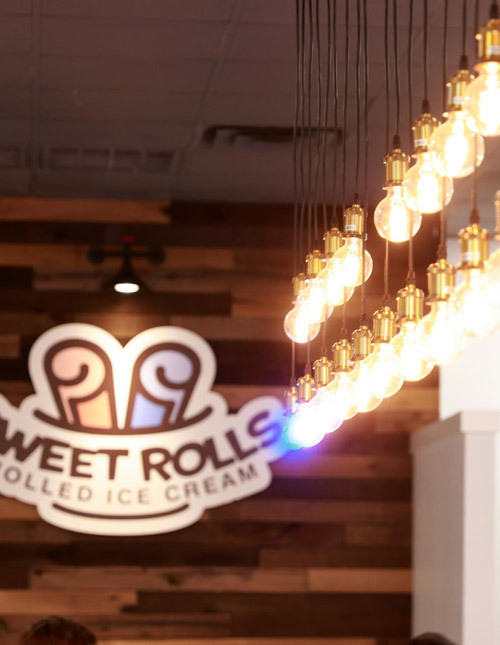 Sweet Rolls is excited to be moving into Covington, LA and beginning to provide its residents and visitors with the handcrafted rolled ice cream that has given us a name in the frozen treat industry. We offer a one-of-a-kind experience that is bursting with New Orleans style and flavor. 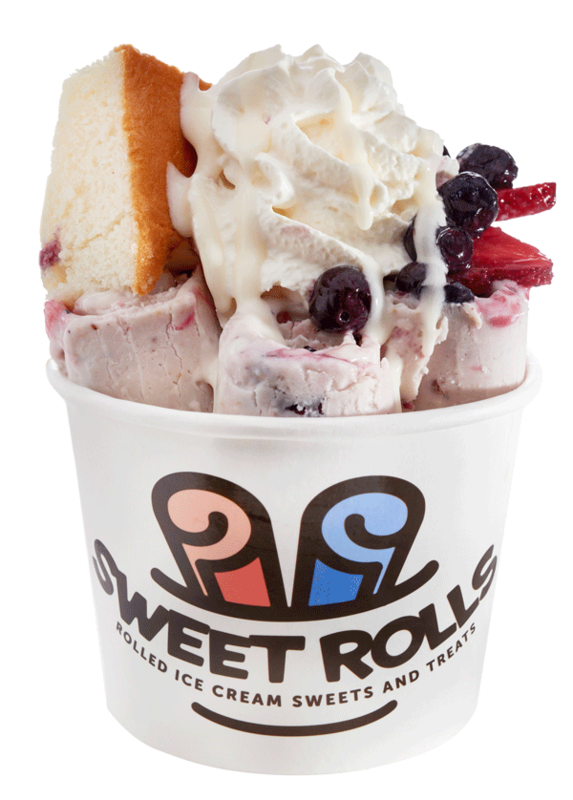 Our inspiration comes from the heart of our southern culture and the region that makes Sweet Rolls so unique. We are constantly adding new recipes and flavor options to reflect our iconic influence. 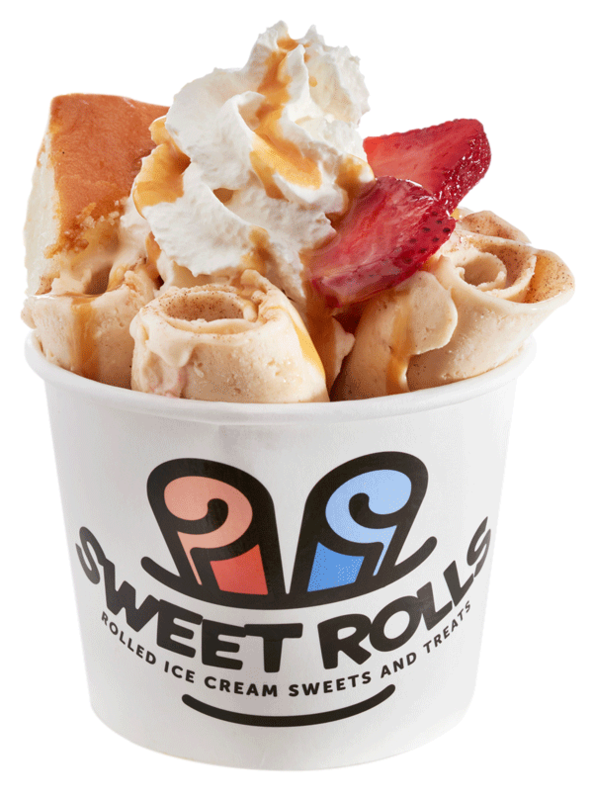 To complement our large selection of rolls are our freshly made sweet treats that provide a delicious level of diversity to the menu. 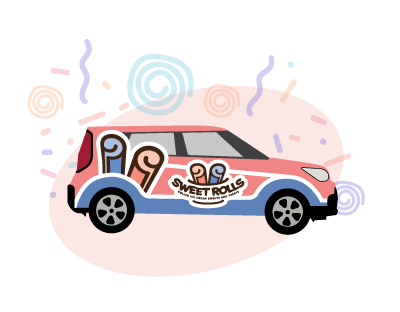 Get ready Covington, LA, Sweet Rolls is rollin’ into town. Follow us on Facebook for up-to-date information.